I do hope you all have had a lovely weekend. I think I spent most of it feeling rather chilly, although not as cold as some of our friends in USA. I certainly wouldn't like to be out there right now. ... they just have to have lavender in them! I just can't help myself. I find it funny as the boys will come in and ask why they can smell lavender - at nine and six I think that's quite a novel scent for boys to know - but then they have me for their mum! 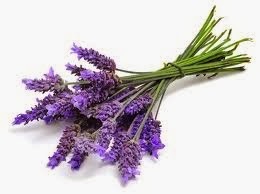 I know lavender is just a glorious scent! I agree, the reindeer motif would look cute on an xmas jumper. Perhaps next year ....? !